1. The first and most crucial step in the long series process is to understand few basic things for e.g. 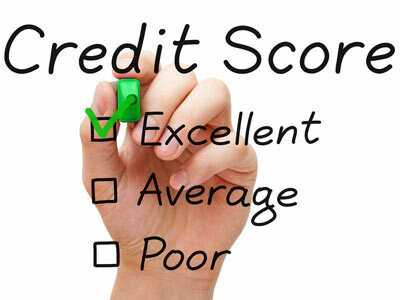 credit, credit score, its indications, its implications and steps you can take to improve it. Yes, no matter what does your financial planner and advisers say you definitely need to be well versed with basic terms and to come on the conclusion to improve it you need to be a master of the topics mentioned above. You definitely should know the point where you are to make a way out to reach a certain level. 2. Paying off and getting rid of all existing liabilities like personal loan, car loan, home loan and credit card debts can help you inch up your credit score and can really go a long way to show a progressive and upward graph of your credit history. Also it gives you a psychological satisfaction of running a business without any baggage of preexisting liabilities and a mandatory duty to pay them off periodically. Additionally in the early few years companies rely on credit history of the owner which is personal in nature to grant any kind of debt till the time business is building up its own credit History. 3. In case for any reason you are unable to get rid of credit card completely you can get it transferred into low rate personal loan. This way you can save on your interested cost, you will be able to repay your debt faster with low Interest cost and can sooner improve your credit score when that liability will be paid off completely. Sooner you will be able to achieve better and attractive deals for your business because the core employer has no other obligation to repay. 4. 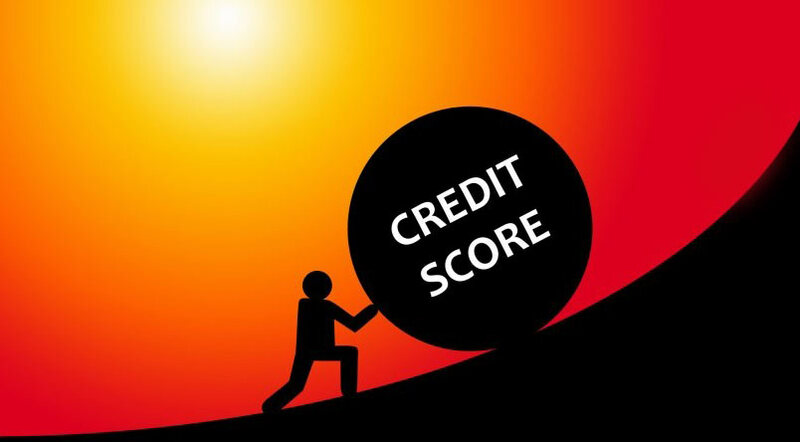 Tackling negative terms like poor Credit Score, any kind of unintentional default in regard to payment or documentation or Bankruptcy in past few years or any other negative financial aspect of your profile should be discussed in detail with your Financial Advisers to get rid of it and come out with impressive and strong credit history which will give immense opportunities in regard to availing credit and let your business grow. Why to Support Women Entrepreneurship?